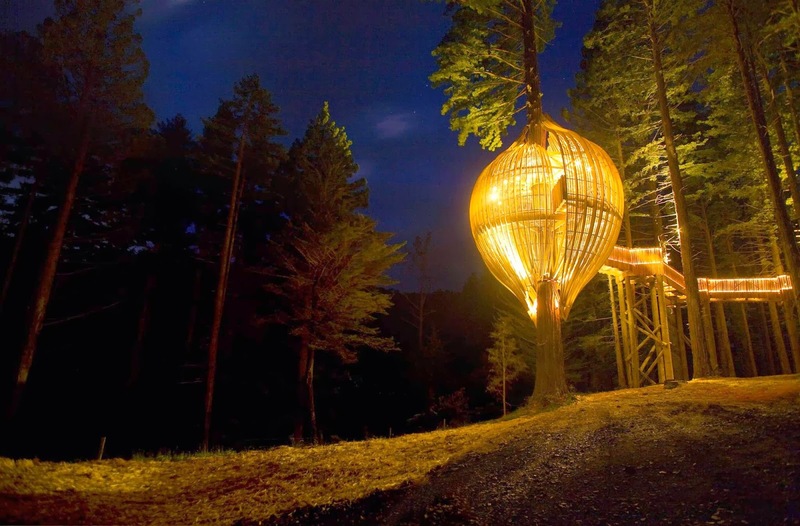 Places of Fancy: Where Is the Tree Fort in 'Adventure Time'? Where Is the Tree Fort in 'Adventure Time'? Adventure Time executive producer Fred Seibert emphasized that everything in the Land of Ooo is "a unique world that no one could imagine, except a kid at play." 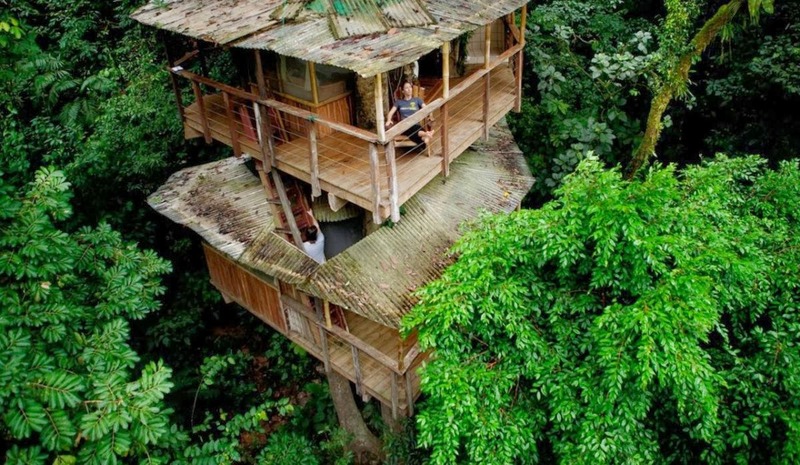 You can find more of the world's coolest treehouses here and here. And we thought Adventure Time was just a drug-induced fantasy!